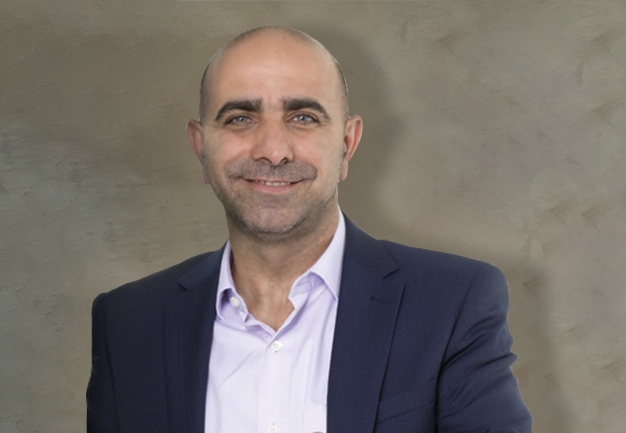 Paul founded Eziway in 2006 on a vision of faultless compliance and dedicated service teams to meet the particular needs of the not-for-profit sector. As an accountant, he understood that salary packaging was a financial facility that required sophisticated purpose-built systems to support his vision and so he set about building an administration system that would become Eziway Administration System. Now our Managing Director, Paul employs leaders in their field who look beyond the horizon and into other sectors including Payroll, HR and Disability and Community Services. Steven is a shareholder and independent Board Member of the Eziway Group. He has a Bachelor Degree in Civil Engineering and an MBA and acts in an advisory capacity to the business. Steven brings 18-years’ experience as a business coach in the construction, automotive, finance and software development industries. As a founding member, Steven works with the senior management team to grow the business while steadfastly refusing to compromise on our founding vision of compliance and personal service. Nancy is both shareholder and Head of Operations at Eziway. She sets the tempo in the business so service outcomes can be met and processes can be streamlined. 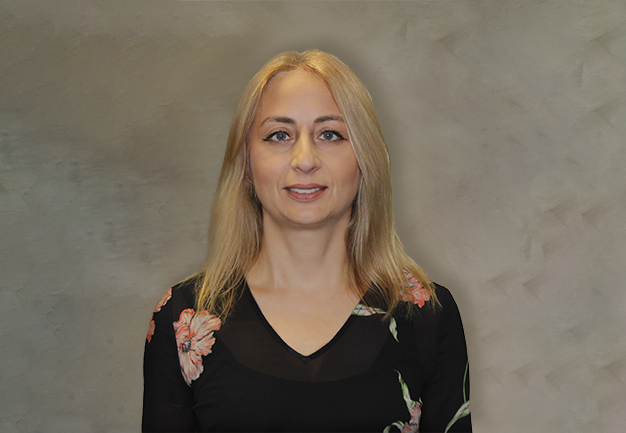 Nancy oversees all Administration, Operations and FBT Compliance and works closely with Ian to develop our system so it remains compliant, transparent and an invaluable tool to our employee and employer clients. She brings more than 20-years of Senior Management experience in Financial and Software industries and has been with Eziway since its inception in 2006. Together with Paul, Ian is the person most responsible for building and developing the Eziway Administration System (EAS). As IT Manager, he manages our team of 25 developers and remains actively involved each day in honing the efficacy and breadth of our system. Today EAS is a beacon of flawless administration and intuitive operation in the sector, largely because of Ian’s attention to detail, passion for automation and ability to delivery projects on time every time. He has been with the company since 2012. Michael is our National Marketing and Bid Manager and works with our B2B Sales team to articulate the strengths of our system and the quality of our dedicated service model. 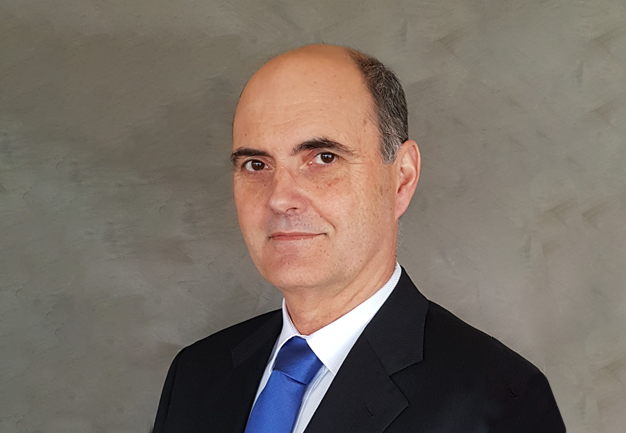 He joined Eziway in 2018 after six successful years with other outsourced providers in the sector. He finds in Eziway an administration system without peer and a service model that emphasises connection with people above transactional profit. Michael also works closely with employers to develop strategies to increase program participation and awareness. 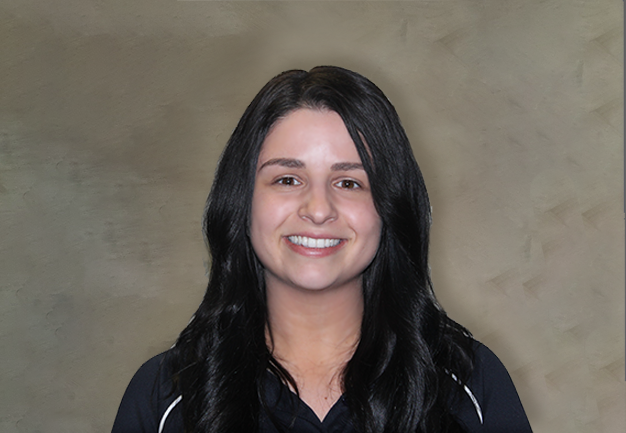 Carla is our Client Services Manager and oversees our teams of Client Services Officers (CSO) that assist employees and employers over the phone. She established herself as uniquely service-oriented upon joining the company in 2010 and quickly progressed from CSO to Senior CSO and eventually head of department. Carla’s passion for delivering enhanced outcomes for our clients and those she manages makes her an invaluable member of our senior management team. To this day, Carla still manages a portfolio of very happy clients. Joe is well known to many clients in his role as National Client Relationship Manager for key accounts nationally. He also manages the national team of Customer Service Managers who visit client premises to conduct education sessions for employees and program reviews for employers. His reliability and professional service manner are recounted fondly by all who deal with him, and his passion for advocating the needs of clients through our business is renowned. The business relies on Joe for many things, but primary among them is his novated lease and vehicle knowledge. 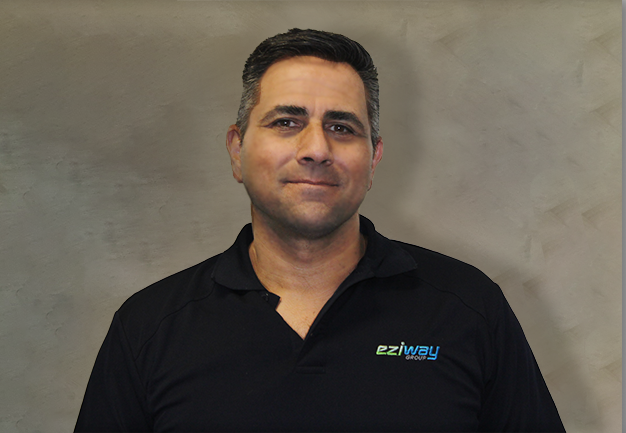 Joe has been with Eziway since 2012 and is a shareholder. 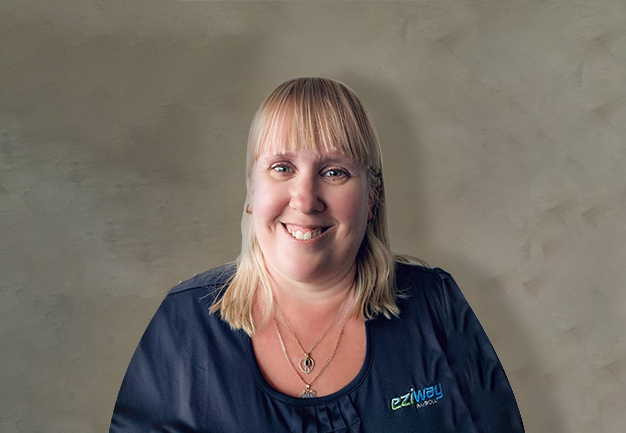 Wendy joined Eziway in 2016 with 28-years’ experience in payroll services and administration. As our Payroll Product Manager, she connects with industry to ensure our payroll platform remains ahead of the innovation curve and user-friendly. Our clients in this complex category have benefited from Wendy’s 12-years with Queensland’s largest not-for-profit entity, Churches of Christ Care, and 14-years with Woolworths Payroll. She has a Diploma in HRM and Cert IV in Training & Development. Wendy manages our Payroll Sales & Development Team from our Queensland office. 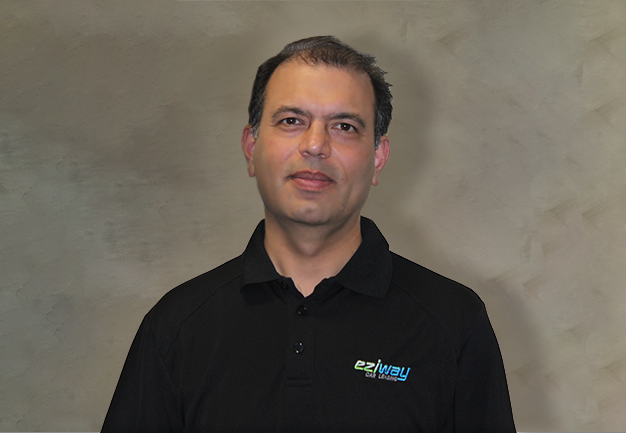 Mukesh is our National Vehicle Manager in charge of Eziway’s specialty novated lease consultants based in Melbourne. 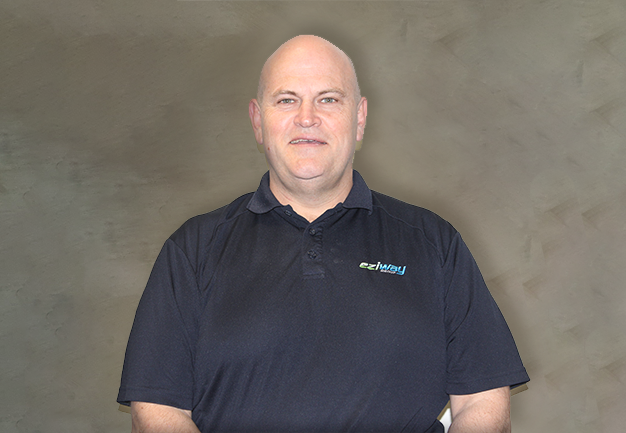 He has worked in the automotive industry for over 10 years and has a Cert IV in Financial Services and Cert III and IV in Business Administration. 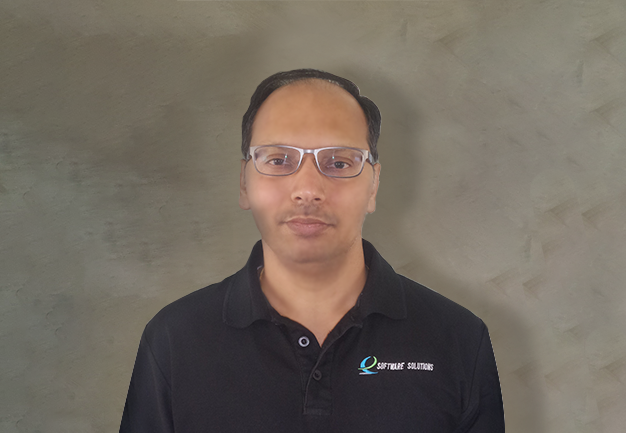 Mukesh brings to this key role a head for compliance, an attention to detail and a wealth of client service experience. From vehicle enquiry, quote, application, deed signing and delivery, Mukesh oversees the entire process for a guaranteed positive outcome. He joined the company in 2013. Ryan has spent the last 3 years attending and conducting partner workshops to design, deploy and train our Disability Service providers to streamline their business process for the NDIS roll out application. He has a Cert iV in IT, Cisco CCNA 1+2 (2007) along with great attention to detail. 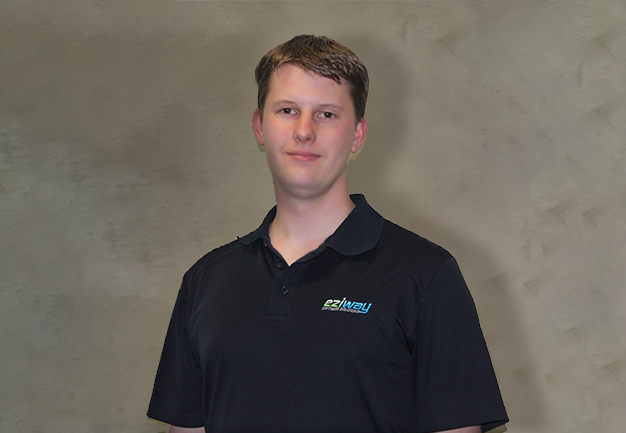 Ryan joined eziway in 2014 and is spearheading the Ezicare project.